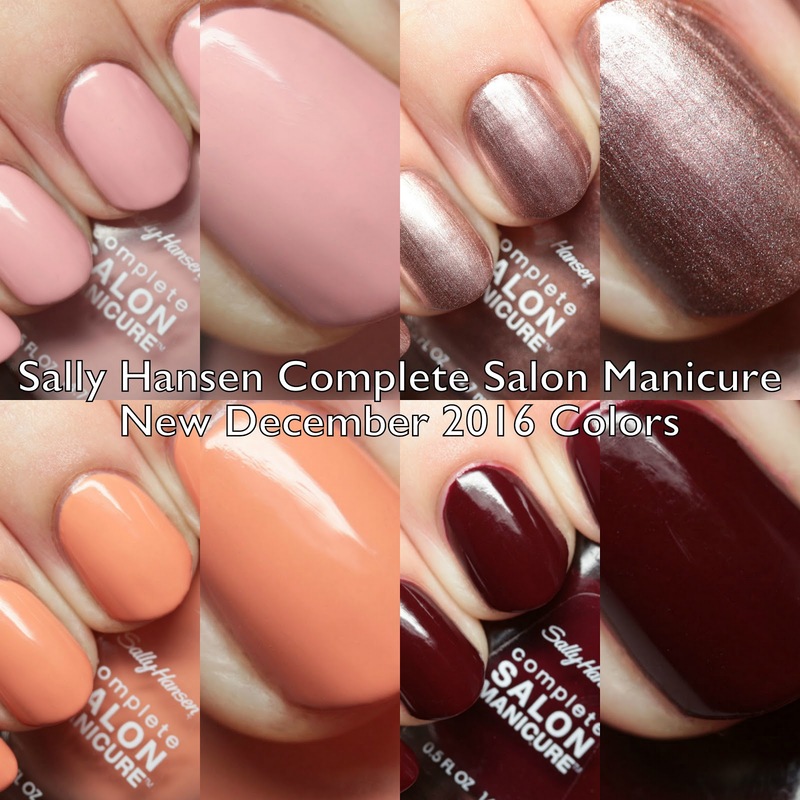 Sally Hansen just expanded their Complete Salon Manicure line with six new shades in December 2016. I have four of them to show you today. These are all neutral shades suitable for year-round use. Let's have a look! 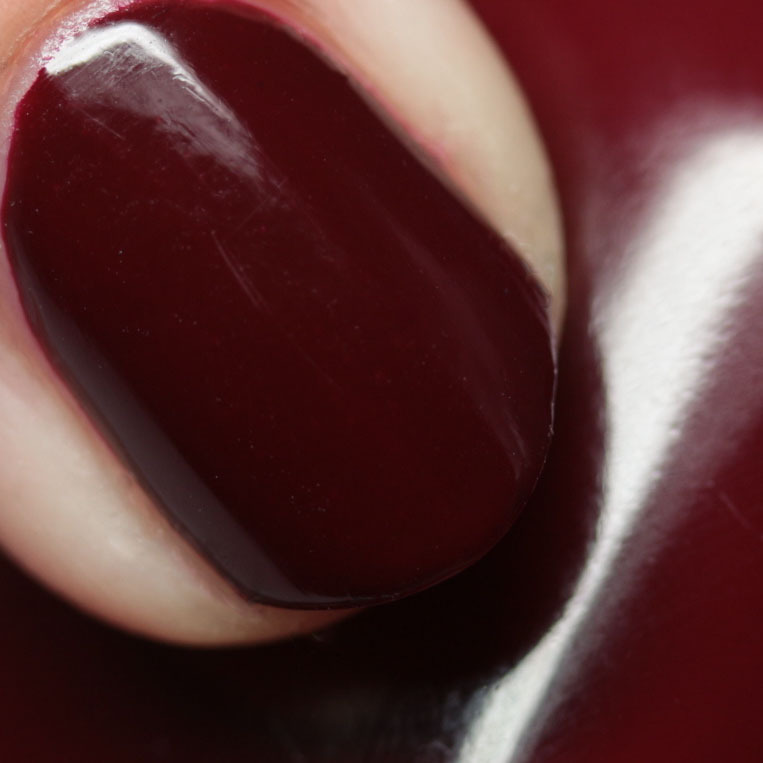 The Complete Salon Manicure line is intended to provide a mix of long wear and treatment ingredients in a single product. 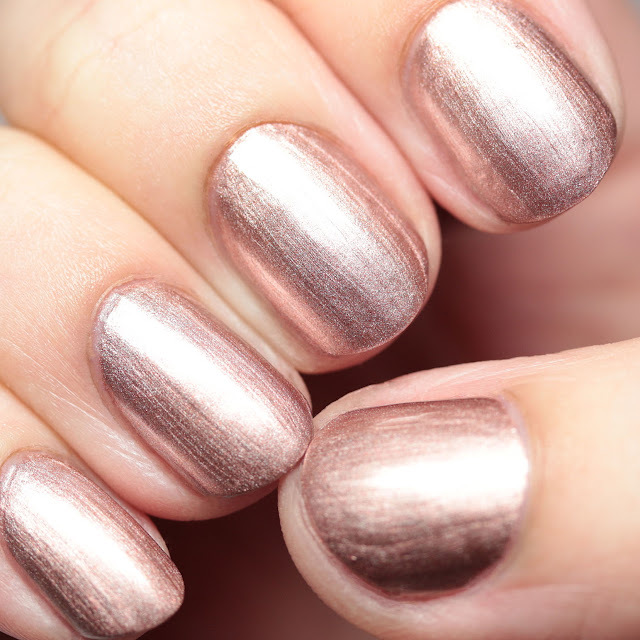 It is designed to work with or without base or top coat, to be chip resistant and long lasting, enhance strength and growth, and dry to a shiny finish. 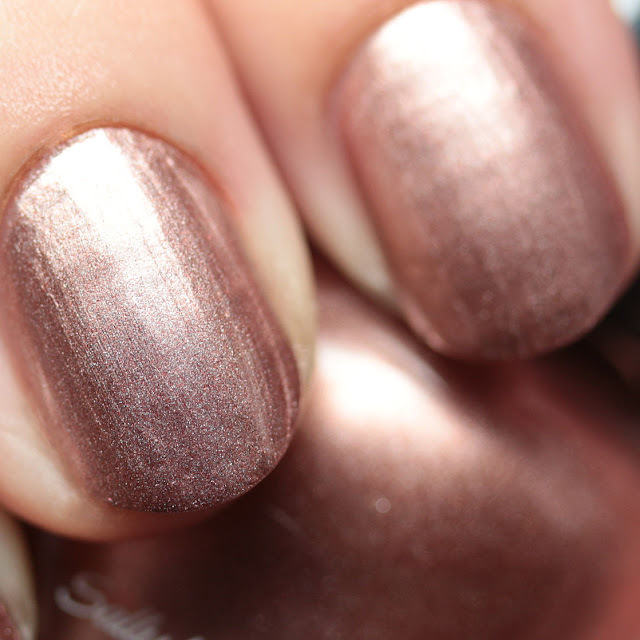 I chose to wear them here with a base coat and with my favorite Sally Hansen Insta-Dri Top Coat. They all dried fairly quickly and ultra-glossy in two thin coats, though I tended to do three just to see if it made a difference. They wore nicely with a great formula. 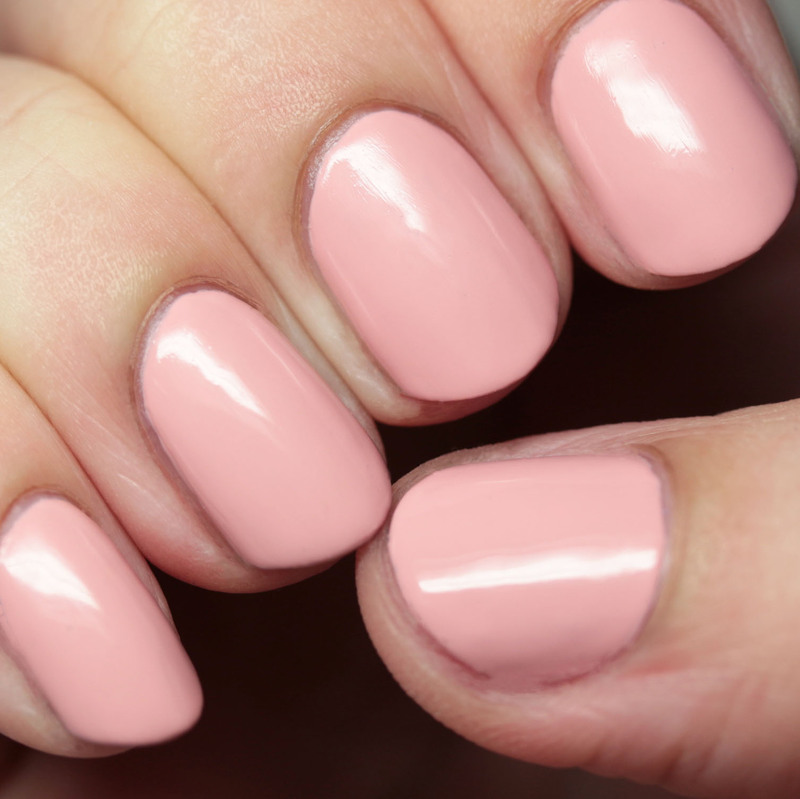 343 Mauvin' On Up is a pale mauve pink creme. 346 World Is My Oyster is a brown-tinged blush metallic shimmer. This was a big hit with me - though it had some brush strokes, they dried down to a brushed metal effect - very neat! 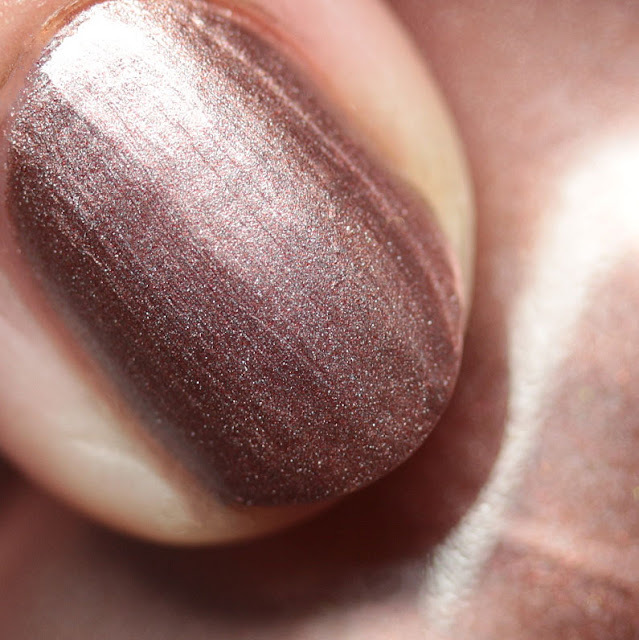 This one is opaque in one or two thin coats. 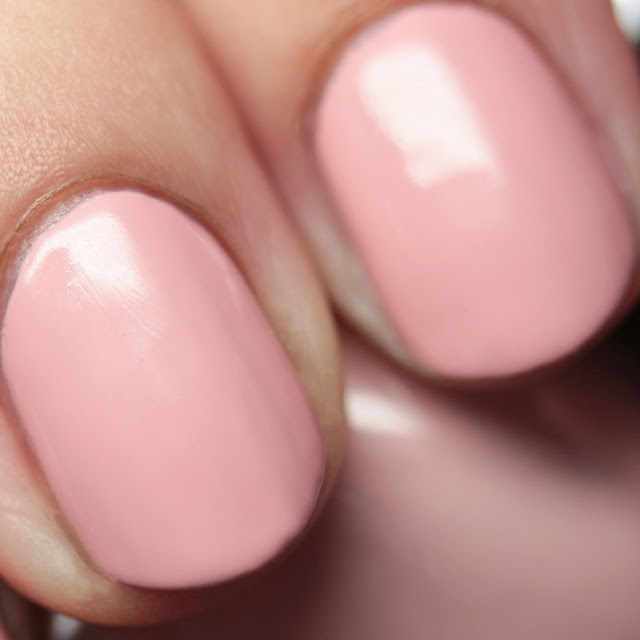 349 Freedom of Peach is an orange-peach creme. 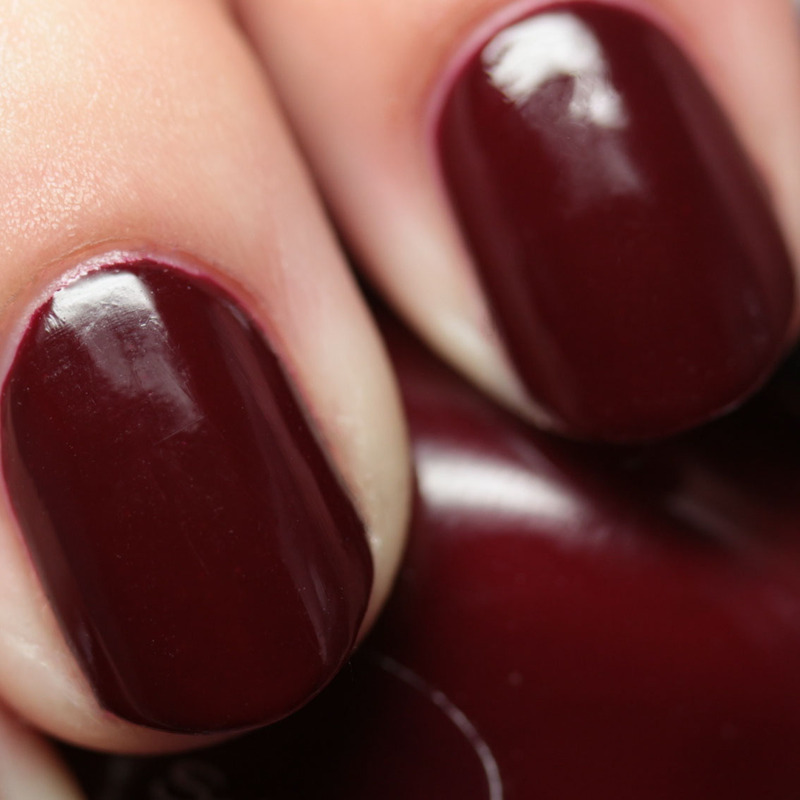 418 Society Ruler is a maroon jelly. 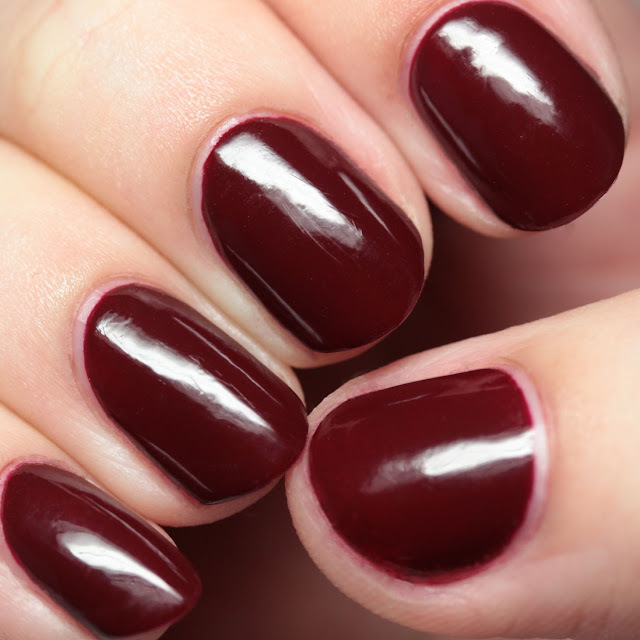 It retains a squishy quality after two or three thin coats. 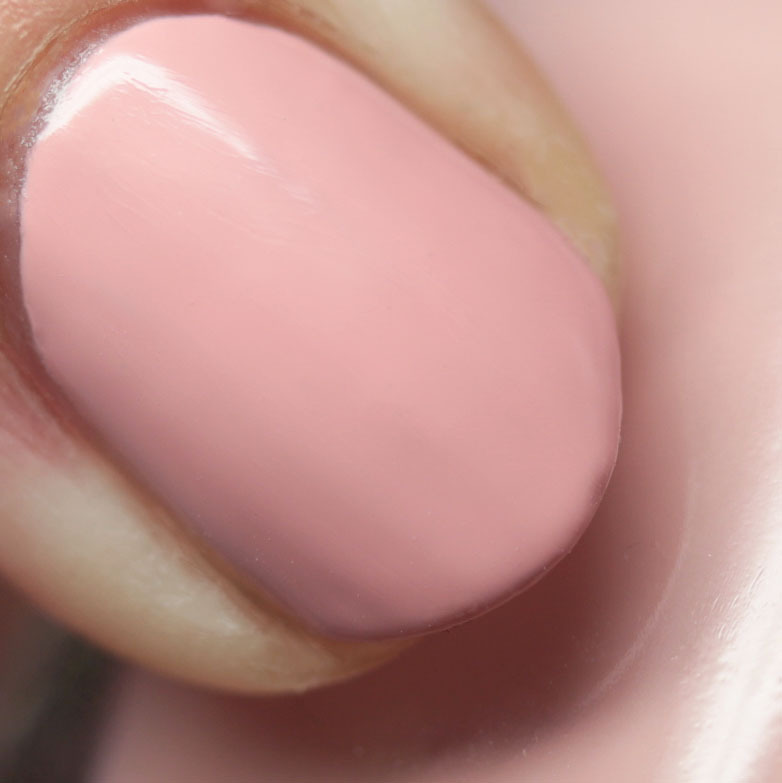 Due to the pigmentation, be careful to keep this off dry skin, as it will stain. 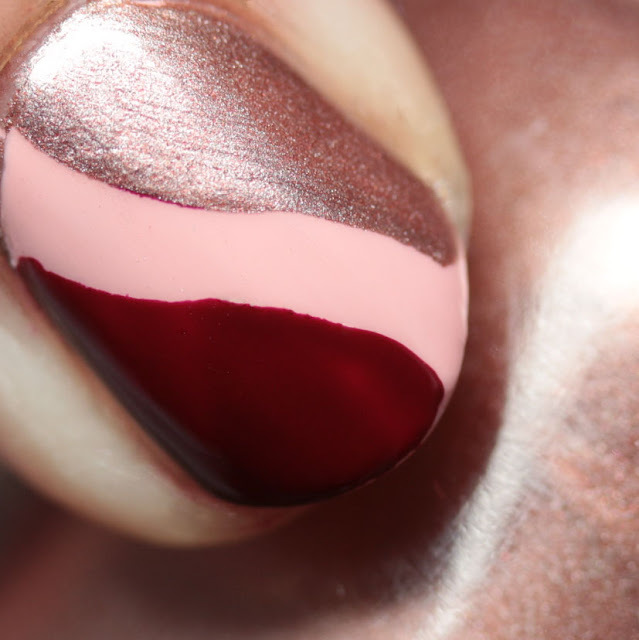 However, it does not stain the nail. Of course I had to try these with some nail art options. 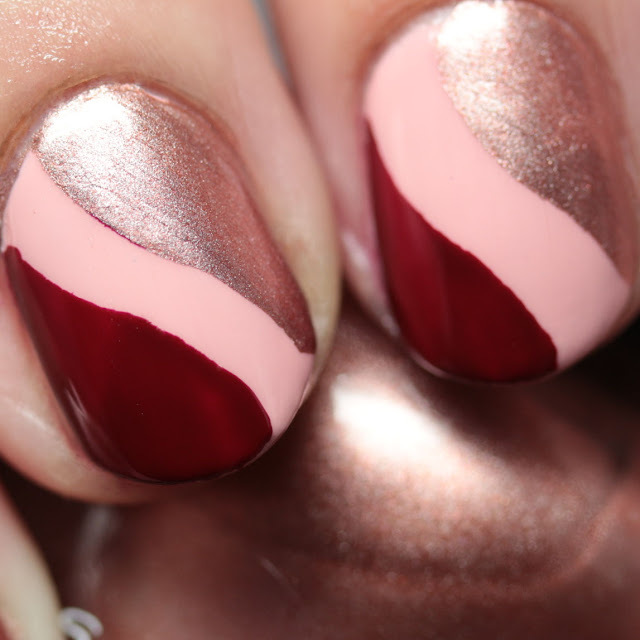 Here I combined Mauvin' On Up, World Is My Oyster, and Society Ruler in a mani using vinyls as stencils. 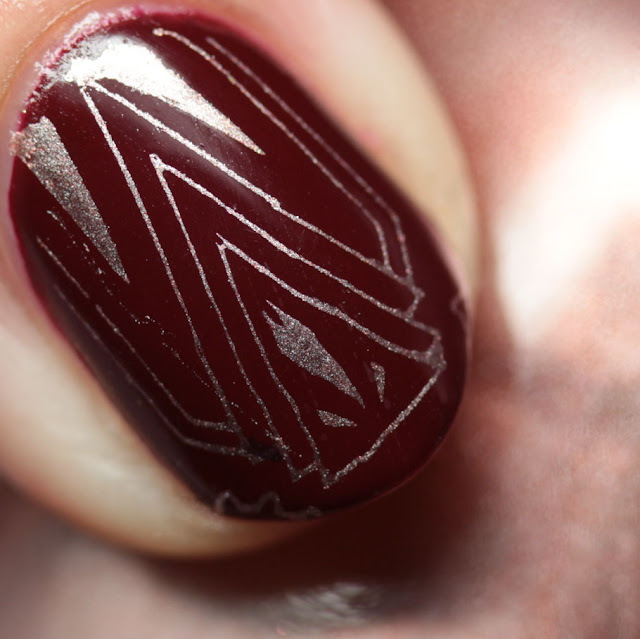 Given that World Is My Oyster is such an opaque metallic, of course I had to test it for stamping! I chose a plate with fine lines, which can be difficult to pick up. It did pretty well, with only a few missed places. 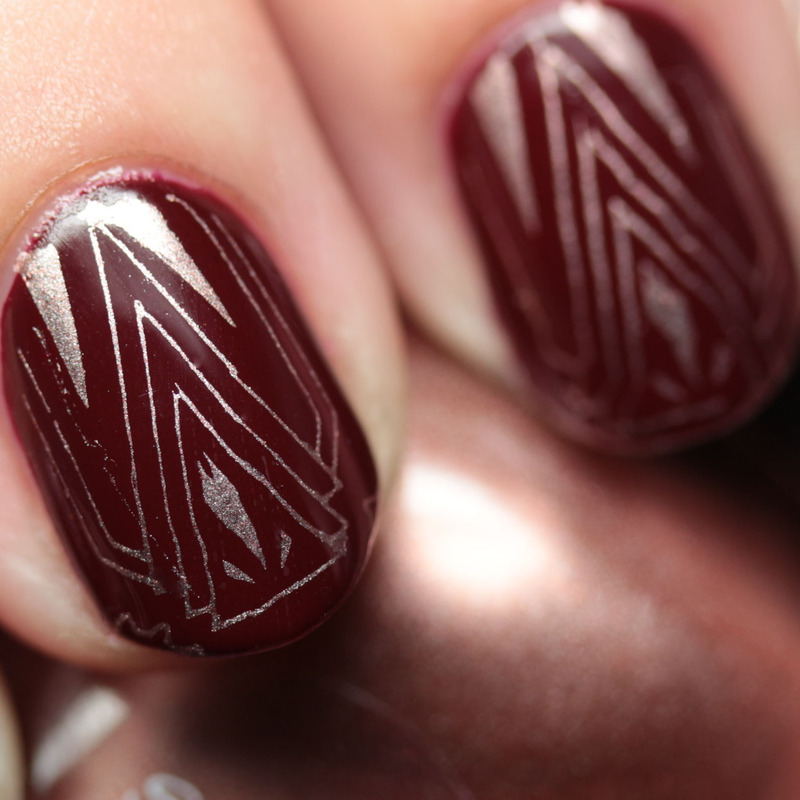 The image was from Moyou London Steampunk Collection - 06 and I used the Moyou London clear jelly stamper. Overall, these are solid basics with great formulas and good nail art potential. 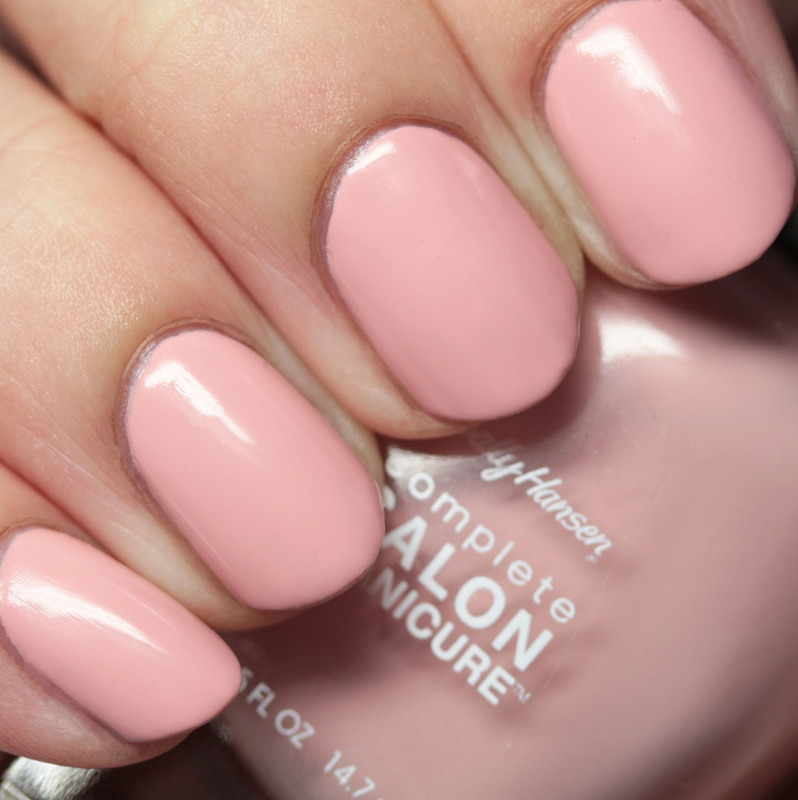 They remind me why I am a big fan of the Complete Salon Manicure line. They are available for $7.99 at mass merchants and drugstores, such as Target, Kmart, Walmart, Walgreens, CVS, and Ulta. See any here you like?